I made no secret about being all shopped-out, saled-out all over my social medias. My bank account is begging and waving the white flag but....when there is a brilliant, fabulous sale to be shared, I just have to do it. 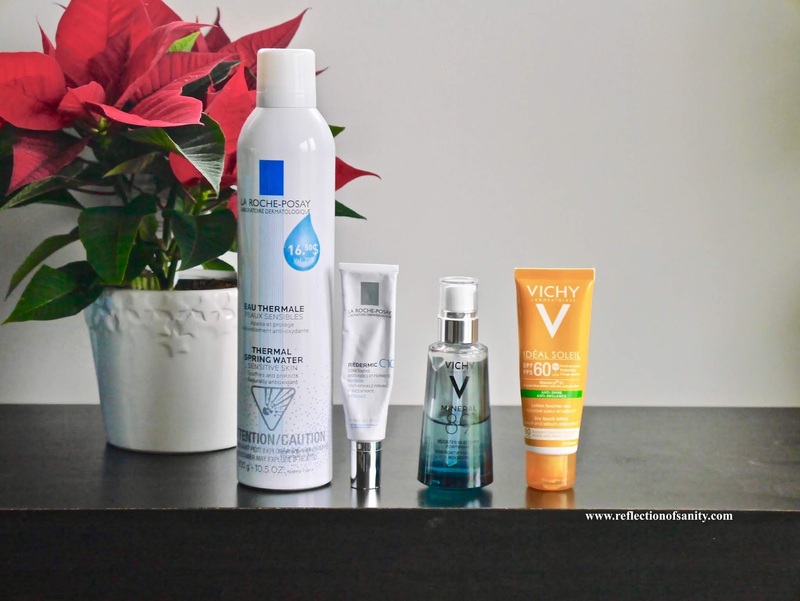 My adoration for Vichy and La Roche Posay is well documented over the years and both brands are currently having a brilliant Black Friday sale. 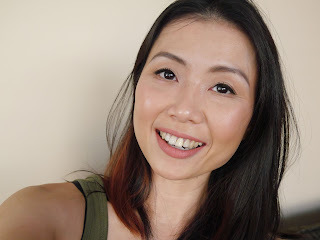 You really can't go wrong with any of their products but I am sharing just the very few that I, myself have repurchased multiple times and will continue to do so. As always, shop wisely (advice that I should really follow myself) and purchase products that you need or know will get a lot of use and don't buy just for the sake of buying or because it's on sale. Any surprise here? I lost count how many bottles I've gone through and will continue to purchase it. It contains only 11 ingredients and it helps fortify and plump up the skin. I use it right after cleansing and FTE (first treatment essence) or mix a pump of Paula's Choice 1% Retinol Booster with it for the evenings. It's a brilliant product that can be used alone or mixed and matched with others. Forever love. Now don't get me wrong, I love all Vichy's sunscreen but this...this is one of the best sunscreens of all time. It leaves a smooth almost matte finish and doubles up as a smoothing primer. This was my saving grace this Summer, keeping my makeup intact in the crazy heat while protecting my skin from the sun. Anti-shine is the perfect way to describe this sunscreen but it works so well even for my dry-normal skin. I'm on my second tube and another forever repurchase. You can use code: SHIREEN to receive 25% off sitewide + Free Shipping + Free 16 pieces gift www.vichy.ca. I do receive a small commission if you use the code but if you're not comfortable doing so then you can use any code that is available on site. Holy grail. I have gone through so many bottles and will continue to have it in my routine. It helps neutralize any irritation or redness and I love spritzing it after rinsing my cleanser. It's rich with minerals and I adore how fine the mist is. I have tried Vichy and Avene thermal spring waters and I always come back to this. Love, love, LOVE this and will never be without it. This serum contains 10% Vitamin C and I have been using it since 2016 and no surprise that I have gone through multiple tubes. I first fell in love because it helped to significantly fade my pimple scars and freckles and over time, I also noticed my skin looking much smother, brighter and healthier with it. Yes, it's a little pricey but the results are worth it.